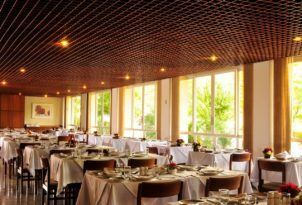 ENCIT2018. 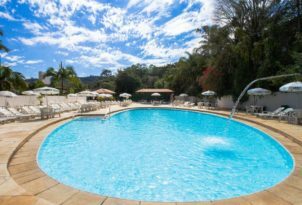 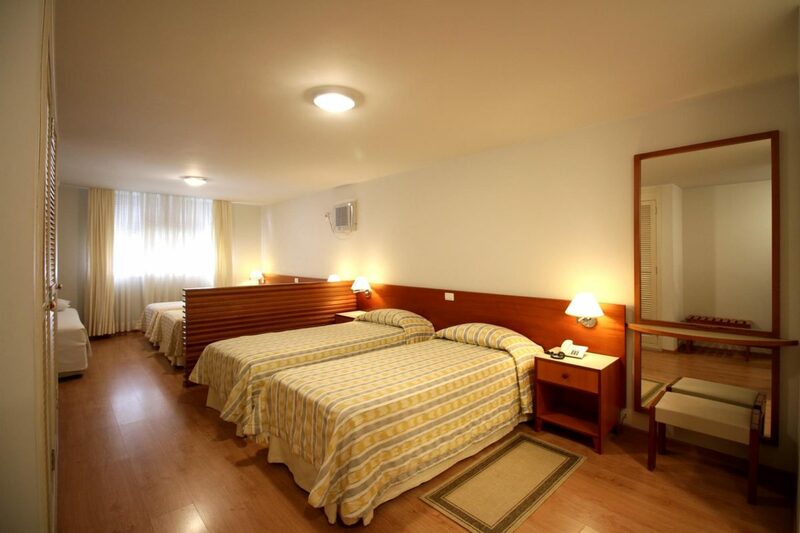 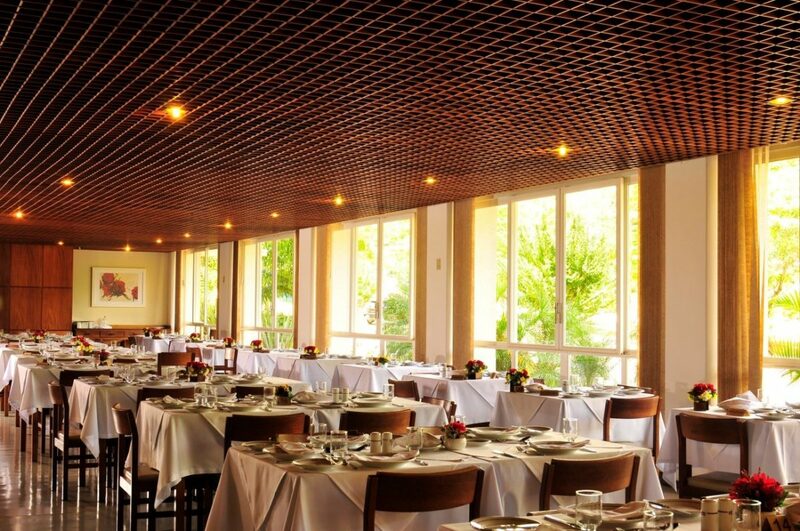 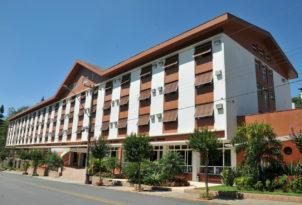 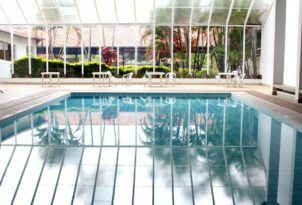 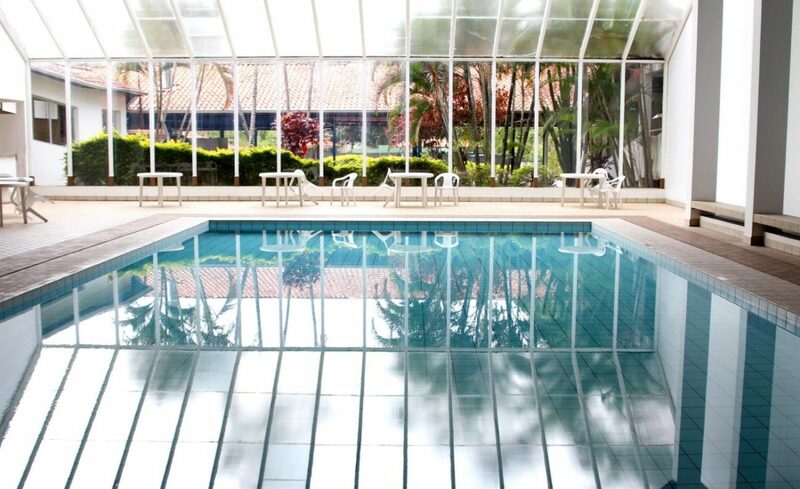 The rates listed below include complimentary breakfast, lunch and dinner (pensão completa). In addition, the rates below include the Conference Dinner. 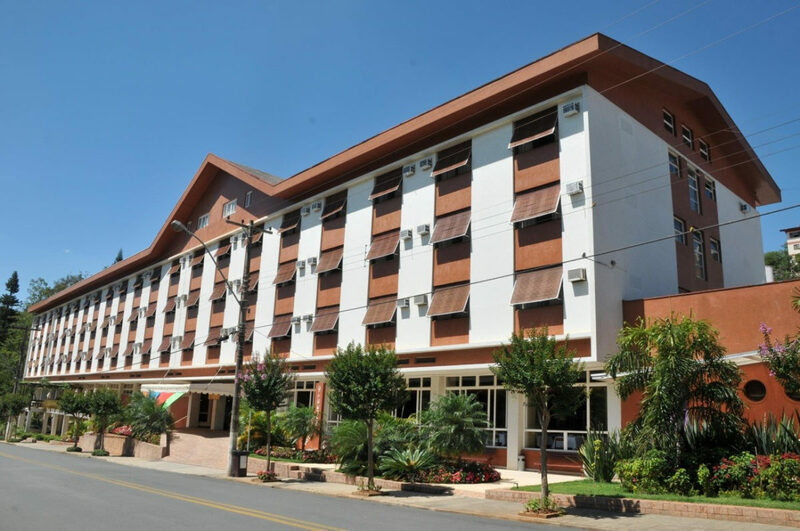 In addition, special rates will be offered to participants of ENCIT2018 at Hotel Recanto Bela Vista. 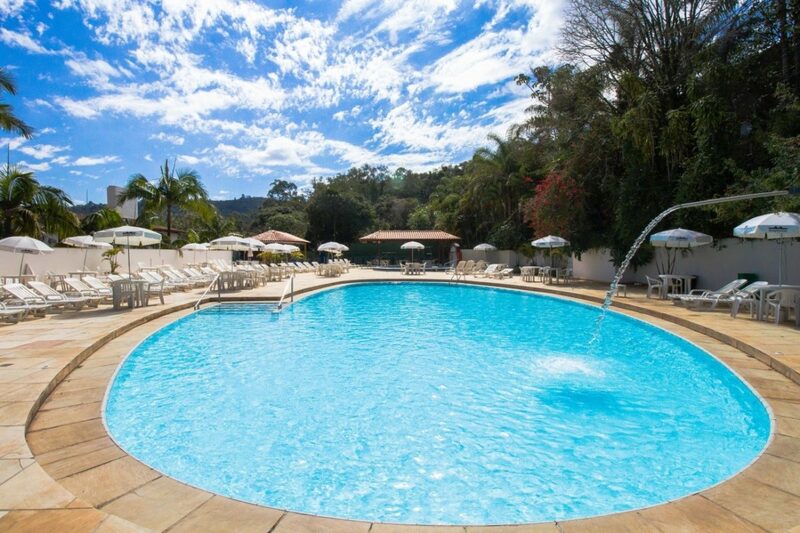 The rates listed below also include complimentary breakfast, lunch and dinner (pensão completa).